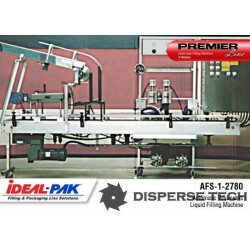 This Volumetric filling machine is for packaging larger batches into open top containers. 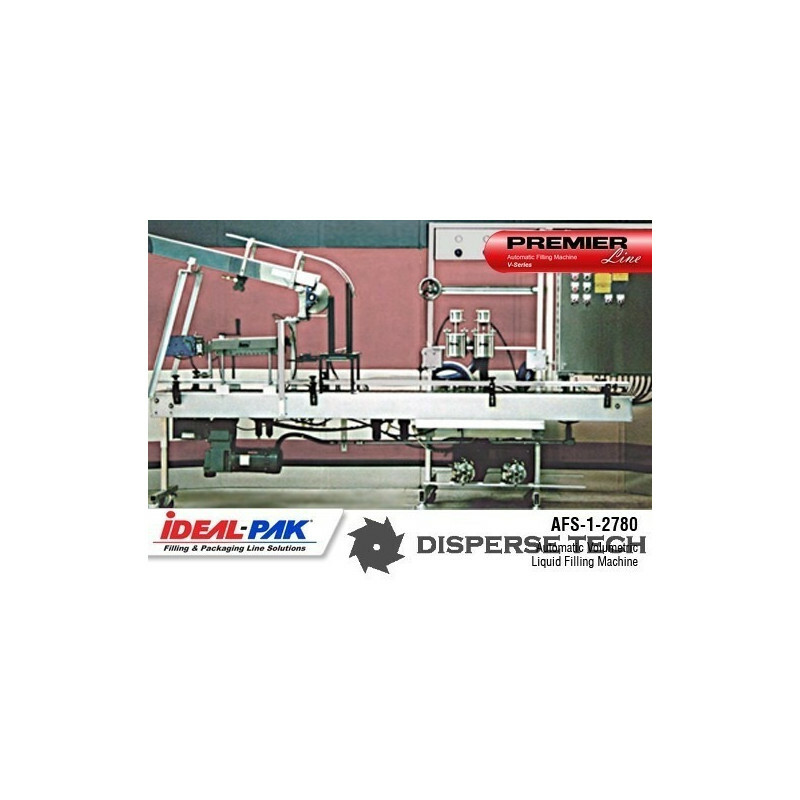 It is easily incorporated into an automatic packaging line. Containers are automatically stopped under the nozzle(s) and filled. Lids are automatically placed with an optional lid placer. Containers are sealed as they are conveyed through a roller closer.